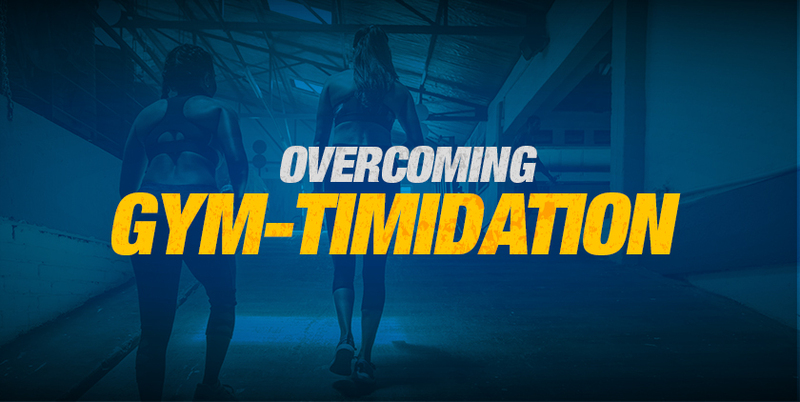 For those of you just getting started on your fitness journey, we understand that the road isn’t always an easy one. You’re surrounded by people who look like they should be on the cover of a magazine. You’re expected to use equipment you’ve never even seen before. It’s reasonable to feel intimidated. Just know you aren’t the only one. Everyone was a beginner once, and everyone had to overcome feelings of gym-timidation in order to get where they are today. In case you don’t believe us, we interviewed employees here at BPI, as well as some of our top athletes, to get their stories. Keep reading to hear what they had to say.